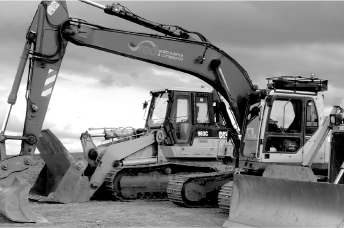 Providing fast, reliable site appraisals. investigations and Waste Acceptance Criteria. 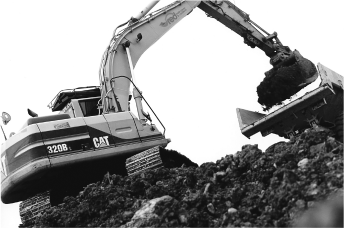 solutions of site excavated waste. 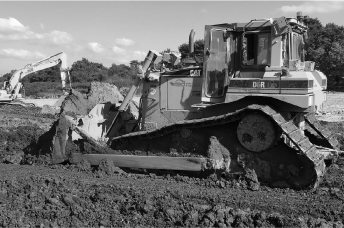 Established in 2005, Red specialises in the restoration, treatment and disposal of earthwork soils. By combining the science of analytical assessment with comprehensive market knowledge we can facilitate all waste management requirements. 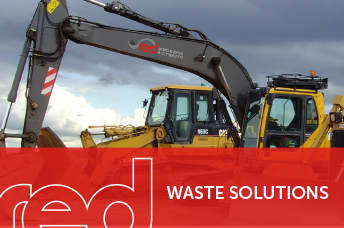 Red has proven experience in land remediation and comprehensive knowledge of the contaminated disposal sector. 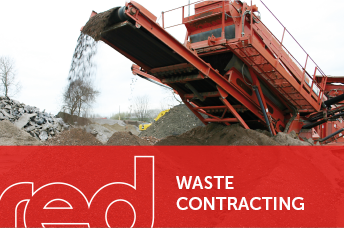 All our waste management activities are fully compliant and conform to current legislation. In-house technical assessment supported by our commercial team, complimented by our own plant and site operatives, ensures a seamless and efficient service. 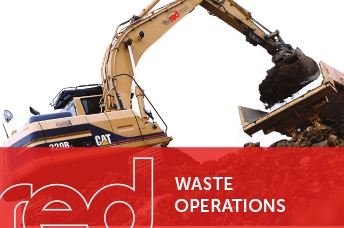 Red operates facilities across England and Wales providing disposal routes for all waste streams including Hazardous, Non-Hazardous and Inert soils. 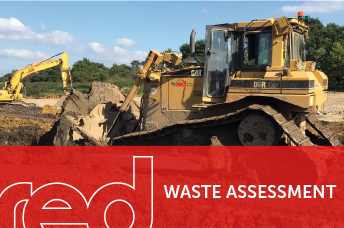 Our Materials Management expertise, coupled with our market knowledge, allow our waste assessors to determine the best removal and disposal options available for any size of project. Red Materials has a continued awareness of changes to Government Legislation, advising our clients of any new directives to ensure the most practical and cost effective solutions are achieved. 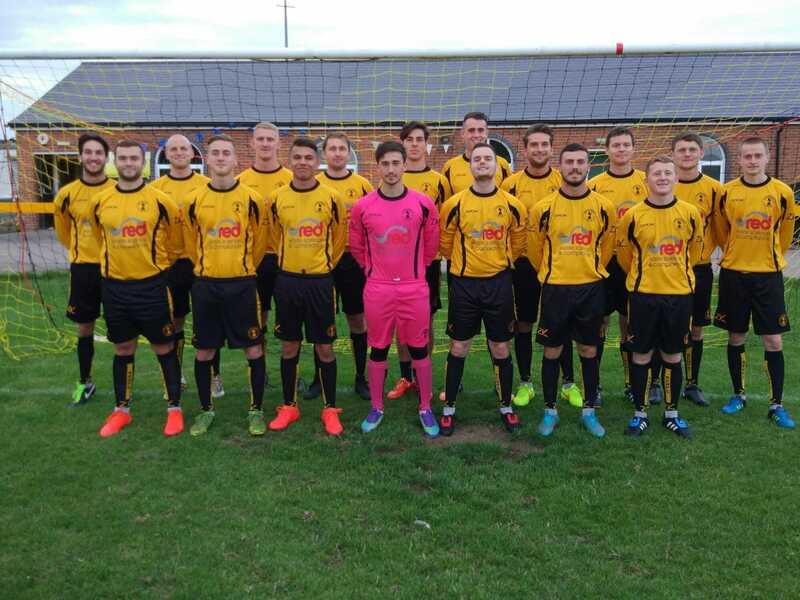 Red Materials sponsor Racing Club Warwick shirts for the 2016/2017 season.